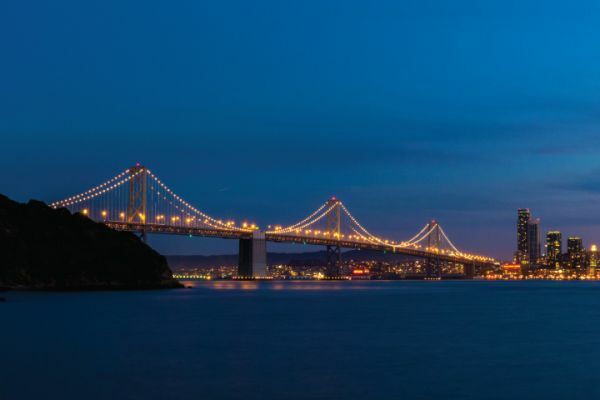 This double decker bus tour provides the best of San Francisco by night with live narration. 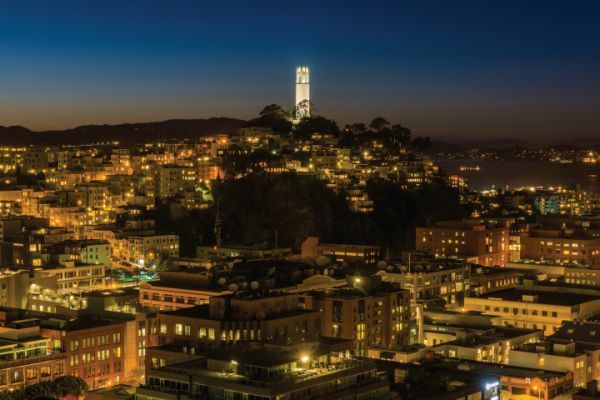 The tour includes spectacular views of downtown San Francisco from the top of Nob Hill, Chinatown, North Beach, the Embarcadero and the lustrous Bay Bridge with photo opportunities. 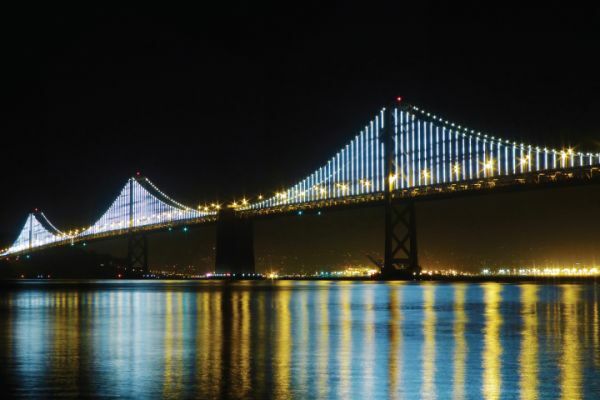 This 1.5 hr tour of San Francisco includes the best of the city by night. 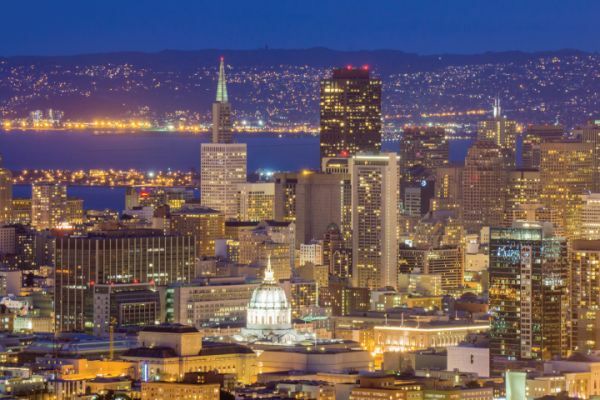 The tour includes the Financial District, Chinatown, North Beach. Departing from Fisherman's Wharf this tour covers the major attractions of San Francisco by night. Please note: Night tour is at 6:30 PM . Depending on the time of year; it may not be dark on this tour.